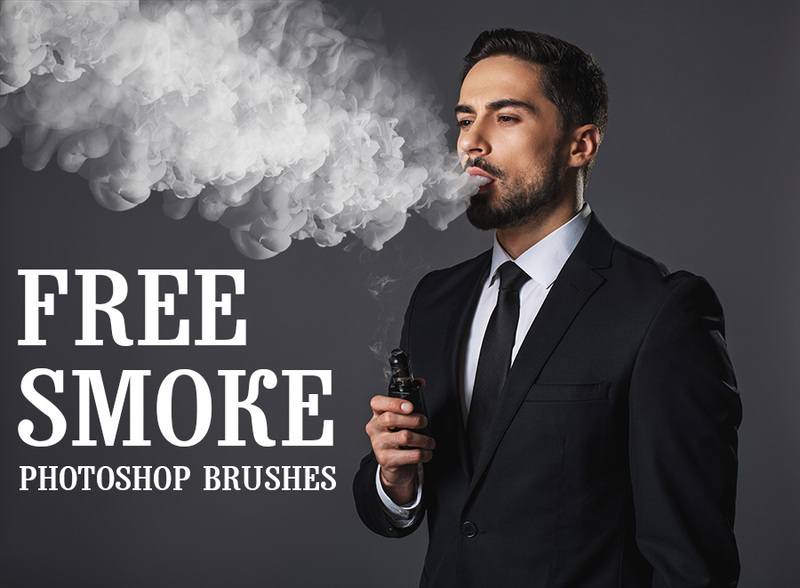 Collection of 10 free Photoshop brushes of real smoke. 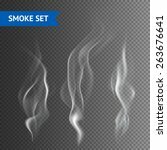 Naturally shaped smoke for your dreamy and grunge photos on dark backgrounds. 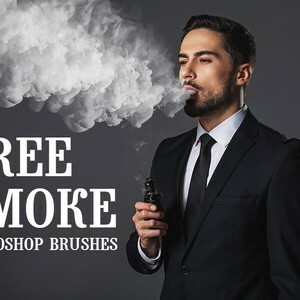 Easy download and fast application.